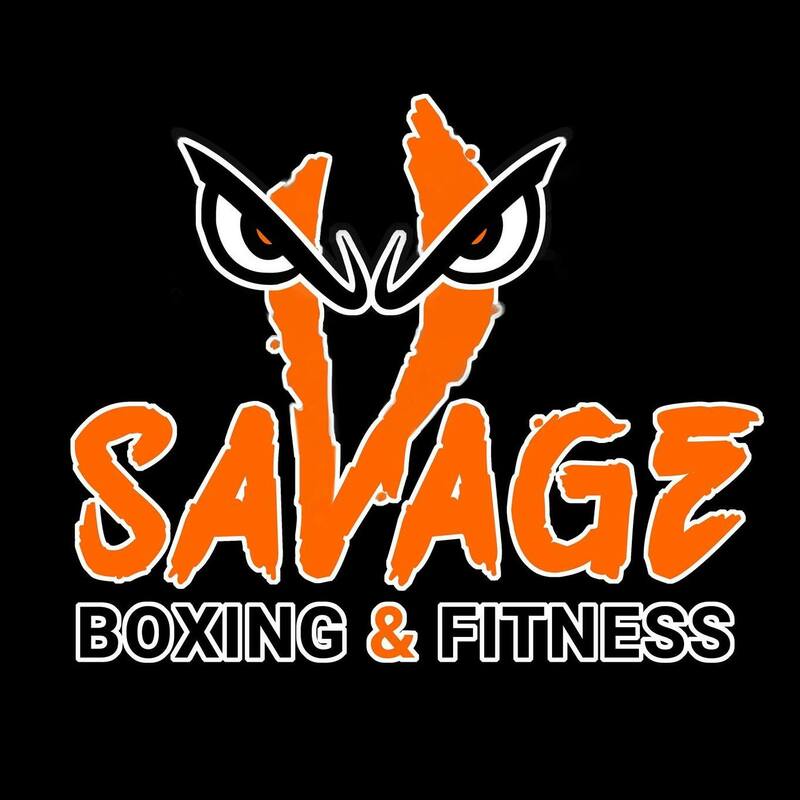 Savage Boxing & Fitness will bring together health, self-defense and the joy of working out into one unique facility. 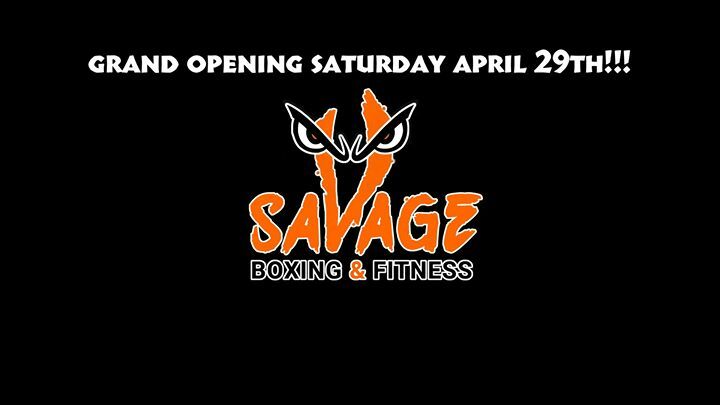 Soon to be located in northeast Bergen County, NJ, Savage Boxing & Fitness will cater to all types of people, from the most competitive to the average person just looking for a great workout. From losing or maintaining weight to training to become a pro boxer, Savage Boxing & Fitness will have it all. And in addition to adults, children ages seven and up will also enjoy the opportunities that Savage Boxing & Fitness has to offer and learn the fundamentals of exercise to set them on an athletic and healthy path for life. At Savage Boxing & Fitness, everyone belongs. It’s never intimidating, but always a good workout. Come release your inner savage!